Tom and I went through and installed Haxe 3 and OpenFL on our machines today. OpenFL is the updated Haxe 3 version of NME. These are a few notes, updating from my Haxe 2 comments, some of which are still applicable. All in all, the process seems smoother than it was for Haxe 2/NME on Arch… I’m excited! Note that you can do those two steps at once. If you receive an error about an incorrect Neko package version, it’s because the Haxe package doesn’t denote the version dependency. Running them separately as above will force Neko to be updated first, and then Haxe. sudo chown -R joe . When it asks for sudo permission, it’s installing a simple script aliasing haxelib run openfl to just openfl, so you can skip it if you wish. m64 ? "linux-x86_64" : "linux-x86"
That last ANDROID_HOST setting is what matters; as shipped, it does not point to the 64 bit toolchain correctly. 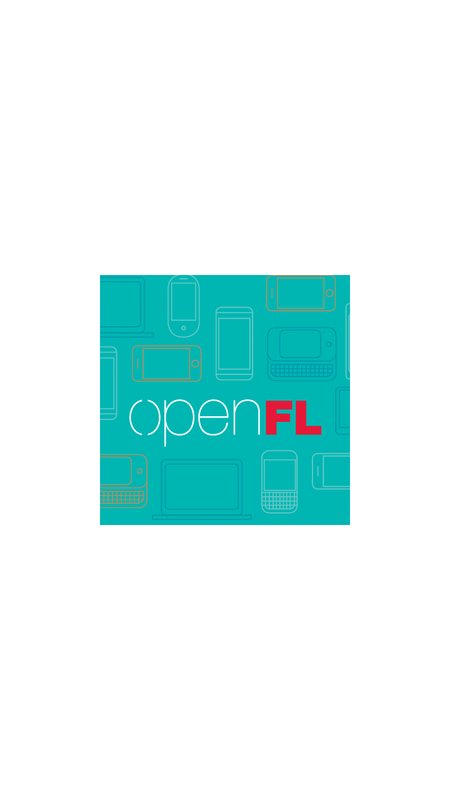 OpenFL should then build, push, and run the target on your phone using this API version, stipulating the 64 bit toolchain as above. Hooray! 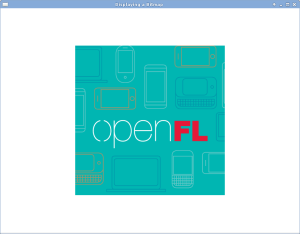 Some updated notes on Haxe 3 and OpenFL are now available. I love Haxe and NME. But they’re at times not the most pleasantly packaged of software. There are some definite lapses in checking the released versions for packaging problems, the nightly snapshots often have problems, and few of the setup scripts will work if you’re not using an apt-based system (i.e., Ubuntu). Having just installed on two 64bit machines running Arch Linux, the following are some notes on getting it all to work. You’ll have to install the 32bit multilib stuff in order to install the Flashplayer standalone debug player. You definitely want this as the debug player seems to be the only way to get reports on null pointers and such in your Flash programs. Accept everything pacman asks in running that command. Then install the player. The Haxe/NME stack includes a number of components. You could try installing these from the NME install script, but it’s based on Ubuntu and several components won’t work even after you adjust for that. Instead you need to cherry pick some parts and replace others. The rest of this sort of follows the script, but injects some variations and other steps. Installing from the tarball like the NME script does will result in a broken dependency with libpcre3. Manually compiling from source to fix that seems to be a rathole, and using the AUR package seems cleaner than jury-rigging a .so fix. Finally, install NME and friends. Begin with the basic download. If that works, it works. If it doesn’t… Slaugther a chicken and call a priest or something. Please leave any comments you have about improvements to this process or other notes. Thanks! Further notes about setting up Haxe for Android development are here.